The Miss America pageant perpetuates comparison between women and an unrealistic expectation of perfection in a beauty-obsessed, high-definition world. 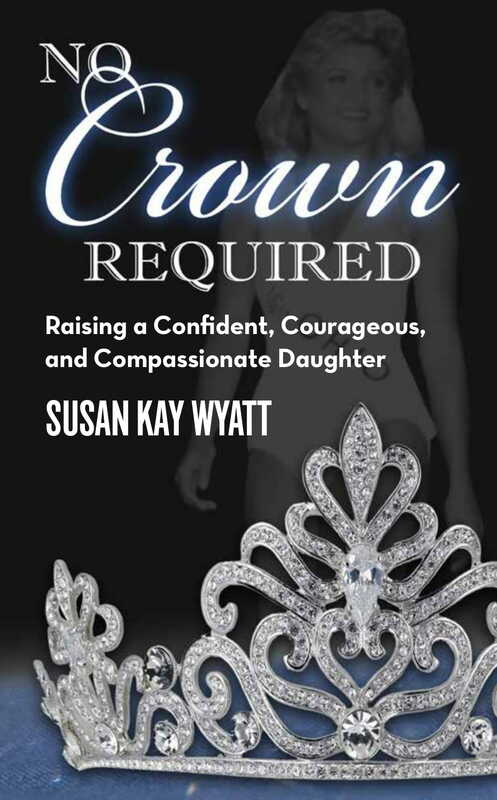 A former contestant, Susan Kay Wyatt unpacks and deconstructs the four areas of competition of the Miss America pageant, reflects on the lessons she’s learned through her pageant experience, and reflects on how anyone from any walk of life can apply her wisdom to lead a happier, more successful life. Through personal stories that were pivotal to her self-realization, Susan Kay shares how she used this wisdom to heal her own damaged self-esteem, and ultimately, mentor her daughter to be a confident, courageous, and compassionate woman.